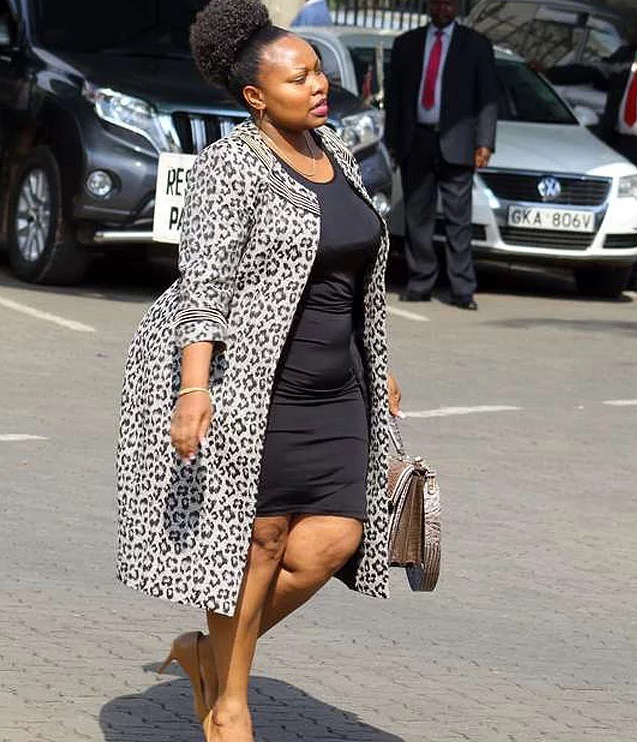 Overweight Senator, Millicent Omanga, is proud of her plus-size body and she is not planning to lose weight despite weighing over 120 kgs. The controversial Senator claims that her husband loves “momos” and that’s why she doesn’t want to lose weight. A section of Kenyans have been advising Omanga to enroll in a gym and lose some weight to avoid lifestyle diseases. But the self declared “Msupa Na Works” is not shedding off any weight for the sake of her husband because if she does so, he will leave her. Infact, she is planning to add more weight. “I love what my mama gave me and I am unapologetic about it. You know they say I need to lose weight. I don’t. I want to add more because my husband loves it and If I lose, then he will leave me and where will I get another one? She said.